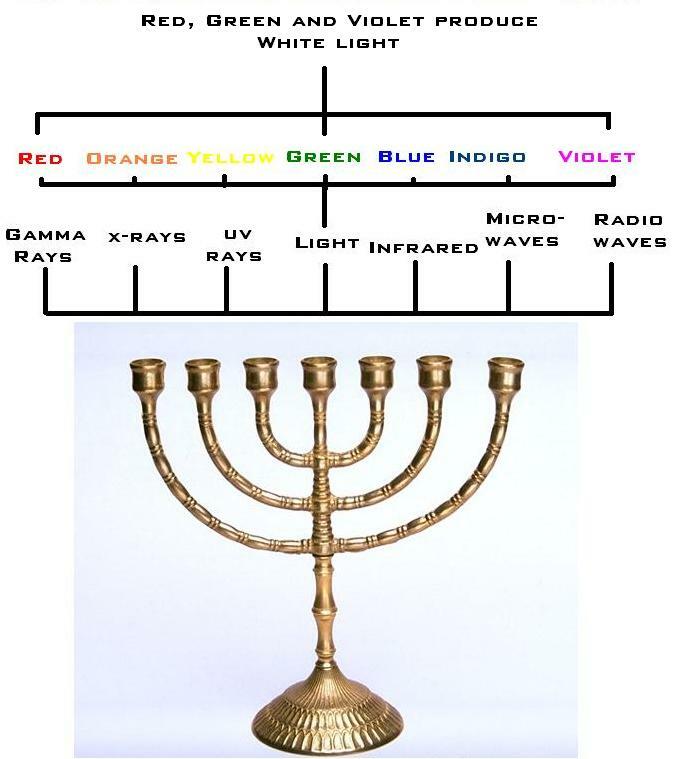 NAME: Hanukkah, which means ‘Dedication’, ‘Establishing’, or ‘Consecration’ in Hebrew. HEBREW NAME: חֲנֻכָּה or חנוכה. TITLE: Festival of Lights, Festival of Dedication. DEFINITION: An eight-day Jewish Holiday celebrated every year during the winter. HOLIDAY: A joyous, family-centered Jewish religious festival pre-dating Christianity by nearly 200 years. RELIGION: Ancient Holiday of Orthodox, Conservative, and Reform Judaism. FOUNDER: Judas Maccabaeus and his fellow Maccabee brothers. RECOGNITION: A perpetual, yearly celebration marking the retaking, purification, and rededication of the Temple of Jerusalem by the rebel Jewish forces of the Maccabees after defeating the Pagan Greek military occupation. ORIGIN: First established and celebrated in Jerusalem on the 25th of Kislev, 165 BC. DATES: Always begins on the 25th of Kislev and ends on the 2nd or 3rd of Tevet (Hebrew Calendar). DURATION: Lasts for eight days with an additional candle being lit after sunset for each passing day. LONGETIVITY: Annually observed by Jews from around the world for the past 2,175 years. TRADITIONS: Ritual candle lighting, religious singing, specific prayers, gifts of money and games. MEANING: Sometimes religious freedom must be defended by violent, armed revolution. 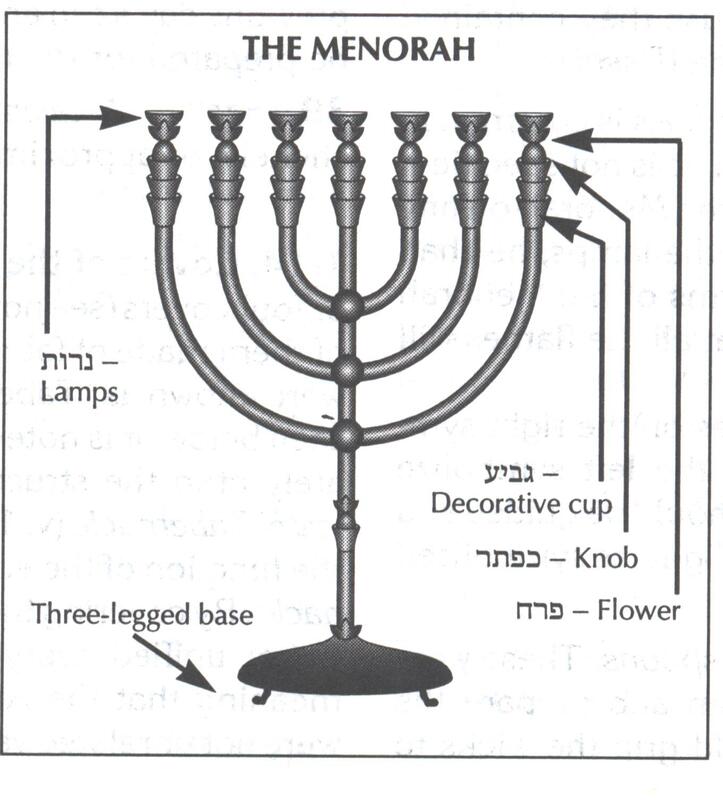 MIRACLE: When it came time to light the Temple Menorah, there was only enough holy oil left for a single day, yet somehow God was able to cause the oil to last and burn for a miraculous eight entire days. WORDS: Hallel, Al-ha-Nissim, Hanukkah addition (Prayers), Brachot (Blessing), Ma’oz Tzur, Hanerot Halalu (Hymns), and Psalms 30, 67, 91, Numbers 6:22 through 8:4, Zechariah 2:14-4:7, I Kings 7:40-50 (Readings). SIGNIFICANCE: Represents one of the most miraculous, statistically impossible, and highly implausible series of military victories in the history of the world.